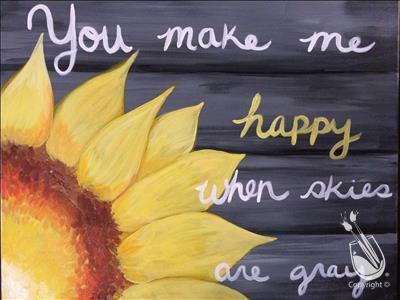 Bring your mom or paint this as a gift for her! I don’t know a better way to say I Love you with a bottle of wine and some fun! Gift cards are available for purchase so she can come back!